A former high school teacher faces felony charges stemming from an attack on the wife of a Virginia legislator. Media outlets report that a grand jury indicted 36-year-old Claire Ogilvie on Monday. Ogilvie is charged with malicious wounding, abduction and breaking and entering while armed. 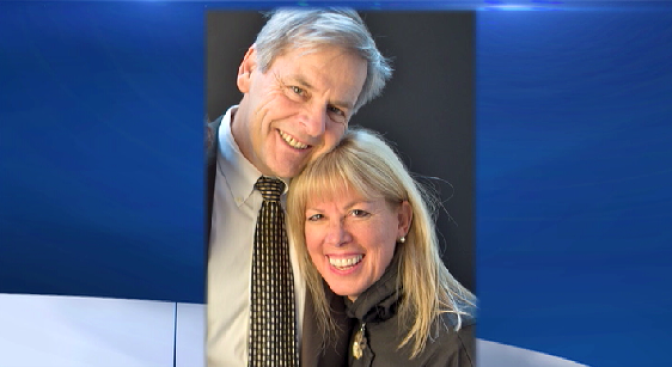 Ogilvie is accused of breaking into the Charlottesville home of House Minority Leader David J. Toscano in February and attacking his wife, Nancy Tramontin. In a statement released after the attack, Tramontin said she and Ogilvie had been friends until the woman developed what Tramontin called an "unsettling interest'' in the family. Ogilvie remains in custody at the Albemarle-Charlottesville Regional Jail without bond. She was a teacher at William Monroe High School in Greene County when she was arrested.